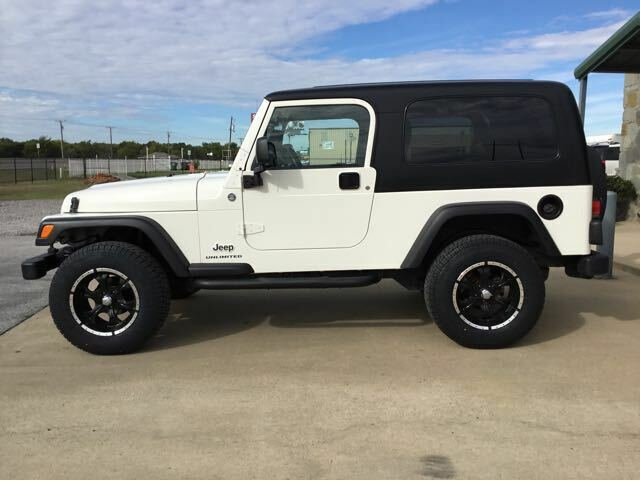 Wonderfully Maintained, Beautiful Riding, Cream-Puff Condition LJ! Stock Suspension, Original Interior In Magnificent Shape. New 265/70R17''''s, Wheels, Nerf Bars, And Husky Floor Mats Are The Only Add-Ons. Really Good Looking Jeep Ready For The Road Or Trail.